I am about to dip my toe into the vast pool of the future in interactive documentary (idoc) and the world of online filmmaking tools and practices with a goal to produce rich-media content, engaging storytelling, and eye-popping design. But for those traditional producers like myself who are about to embark on this new frontier, where to begin scoping an environment that fosters idoc interaction, discussion, and learning? Laura Almo, contributing writer of IDA explains in her article a New Kind of Popcorn Movie: Documentary Filmmlaking Re-Imagined for the Digital Future, a growing presence online is developing a rich pool of expert advice and latest industry practices at our fingertips. Professionals experimenting and discussing latest idoc projects, tools and practices such as i-docs.org, Living Docs, and TMC Resource Kit and the ever-expanding consortium of organizations, are making our computer and the Web the burgeoning new frontier of filmmaking (see extensive resource list). 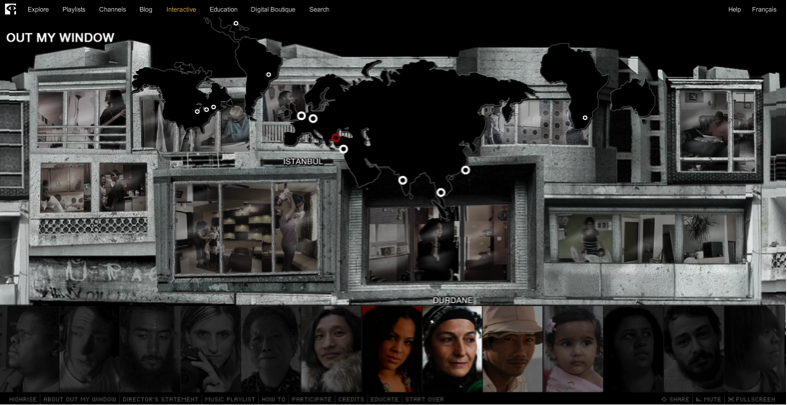 The Living Docs website serves as ground zero for idoc collaboration. The experimentation has been going on in little pockets all over, but Living Docs centralizes the evolution of this experiment. Root around the website and you will see examples of filmmakers experimenting with this new form, as well as blog posts, tutorials and announcements of upcoming events. And traditional feature-length documentaries that have some kind of interactive component around them such as Alma where you can watch the film in its entirety, or you can click on individual modules. This is a slice of the future, but have no fear; the traditional long-form documentary isn’t going anywhere. This is a different kind of experience, and an opportunity for filmmakers to think more broadly and my hope is that filmmakers at all stages will look at this as a new possibility, rather than as some kind of challenge to the way they’re doing things now. People have pondered what the future of traditional documentary filmmaking may be now that digital technology has taken such a dominant role in the craft of storytelling. 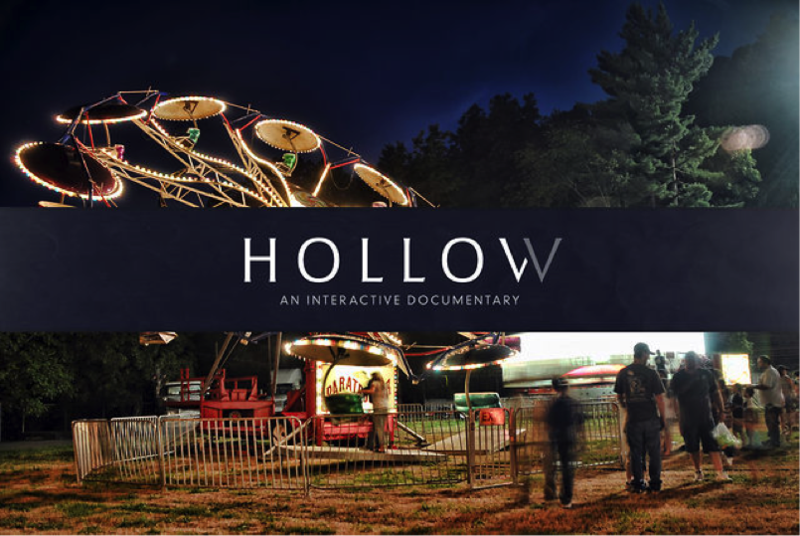 There is space for long-form and online interactive documentaries to co-exist.